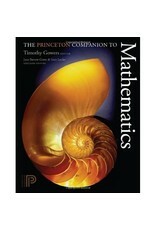 This is a one-of-a-kind reference for anyone with a serious interest in mathematics. Edited by Timothy Gowers, a recipient of the Fields Medal, it presents nearly two hundred entries, written especially for this book by some of the world's leading mathematicians, that introduce basic mathematical tools and vocabulary; trace the development of modern mathematics; explain essential terms and concepts; examine core ideas in major areas of mathematics; describe the achievements of scores of famous mathematicians; explore the impact of mathematics on other disciplines such as biology, finance, and music--and much, much more. 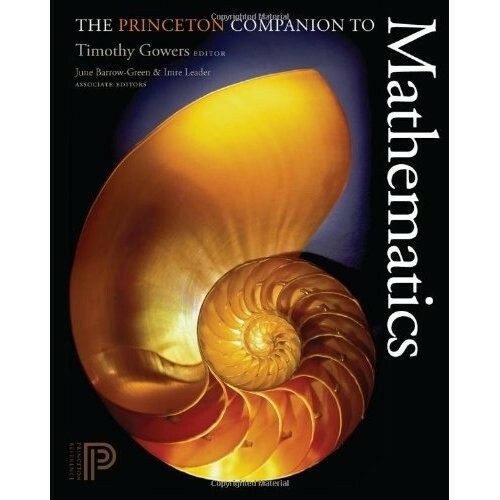 Unparalleled in its depth of coverage, The Princeton Companion to Mathematics surveys the most active and exciting branches of pure mathematics, providing the context and broad perspective that are vital at a time of increasing specialization in the field. Packed with information and presented in an accessible style, this is an indispensable resource for undergraduate and graduate students in mathematics as well as for researchers and scholars seeking to understand areas outside their specialties.